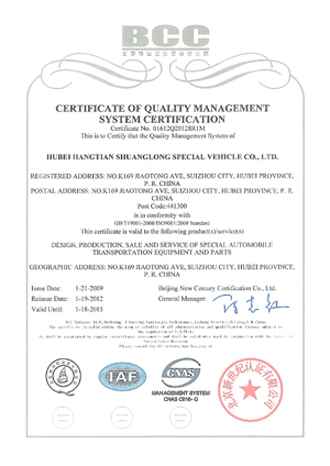 ASL Automobile Group Limited was established in 1982 as a part of a much wider and well established network. We have been manufacturing our products with over 20 years of experience,such as Refuse trucks,Tow trucks and Fire trucks. 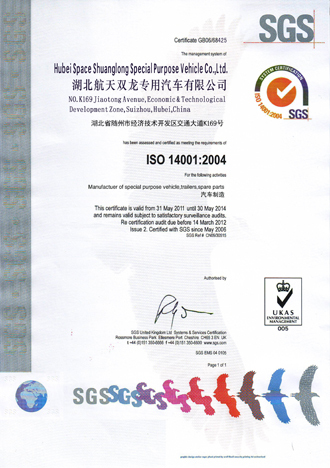 International customers always feel assured of our over 15 years of experience of delivering our products to different countries around the world: Arabic,Africa,South America,Middle Asia,South East Asia,and Russia. Our knowledgeable team can work to provide customers the right trucks,whether they have a large fleet which need to be updated or just starting with one truck. 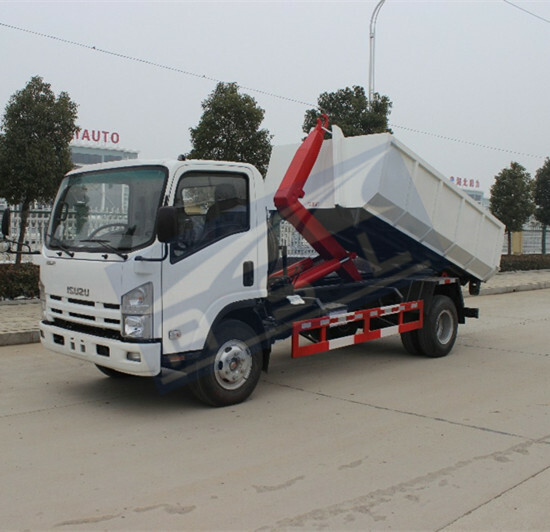 Our staffs always show customers how to make the best profit by using the best truck for their need. 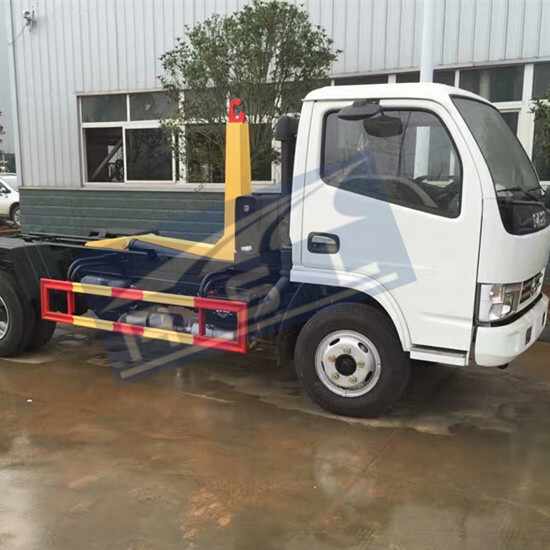 ASL Automobile is located in Suizhou,less than one and half hour from Wuhan Tianhe airport,which is combining properties with a lot of truck assembly workshops,paint facility,metal cutting and forming rooms,and large warehouse facilities. 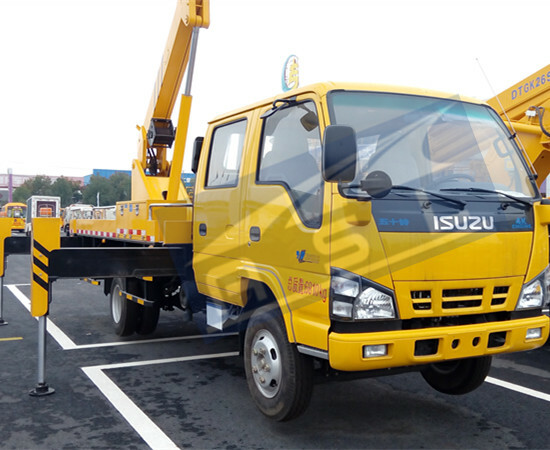 We started with high quality of Sanitation trucks,New Tow trucks,Bucket trucks,Fire trucks,and other types of trucks,and then delivering the type of quality that breed long term relationship with our customers,which leads to continue doing business. Our customers are more than willing to pay a little extra in shipping cost because they know that the purchased trucks are worth the money. All of our garbage trucks are wax sprayed before shipping for preventing rust and corrosion. Every truck is brought into testing facility before delivering,fully checked for mechanical,structure,hydraulic,and electrical parts. Paint is super tough with two finish coats over a primer base coat for a final paint job. All lighting gauges and wires are checked by our experienced electricians. 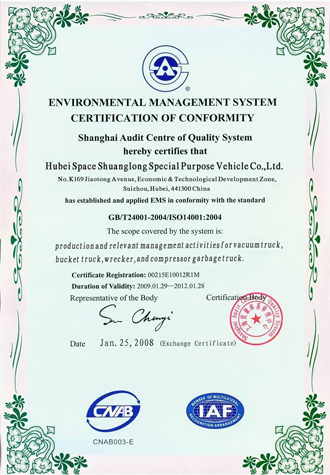 Finally,refuse trucks and other equipments are fully serviced and presented for sale with SGS,BV,CQC and other certifications. Customer’s total satisfaction is our focus and no detail is overlooked! We always value our customers. 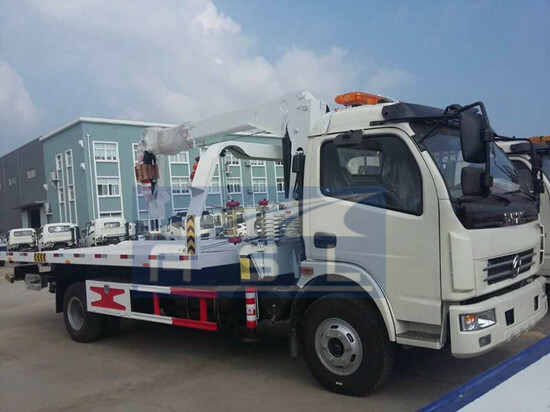 Trash trucks,tow trucks,bucket trucks and fire equipments are ASL specialty and our knowledge about them is ample. We often assist customers with troubleshooting,supplying parts and operating trucks economically and efficiently with manual of full operation,video and pictures provided. When customers purchase our refuse collection trucks,it means customers are protecting our environment! With over 20 series trucks,we must have what customers are looking for. *Producing department capable of knowing the different needs of trash trucks,tow trucks and fire trucks. 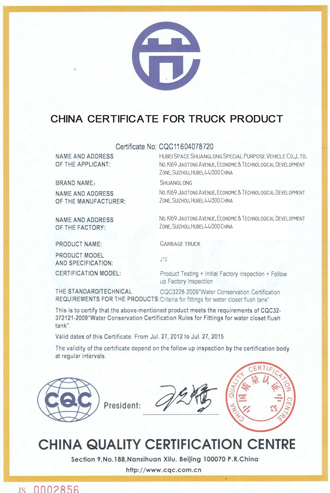 *220,000 square meter facility housing manufacturer for garbage trucks and utility trucks,and a brand new larger works it is being established. 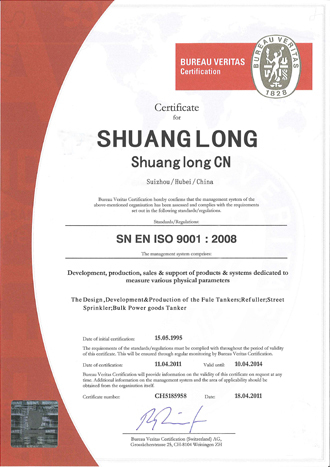 * More than 800 employees including a team of service engineers that are based at strategic locations throughout China,ensuring after sales service. 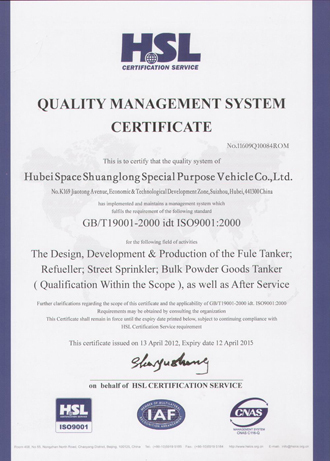 * Knowledgeable sales staff,which has made ASL one of the best trucks supplier in China. Top reasons to choose ASL!